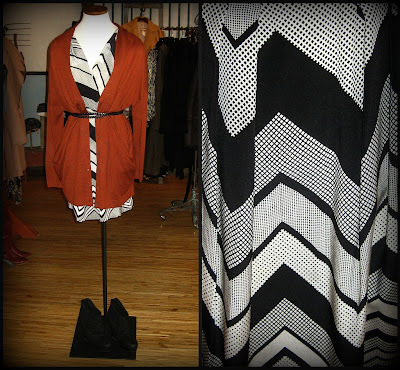 Horseshoe Boutique: Don Your Duds: Chevron love! Don Your Duds: Chevron love! Pair this tunic-cardi (Alice & Trixie, $348) with your favorite skinny jeans and simple tank. Putting a fun color sweater over the top of this precious Amanda Uprichard ($198) number pours a little life into your Fall wardrobe! 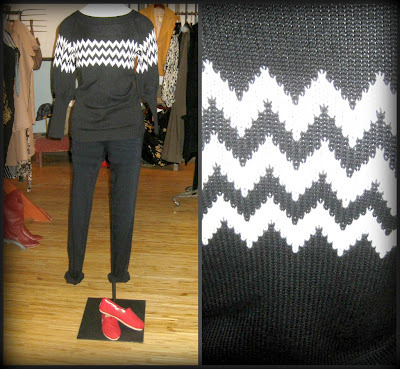 A modern day Charlie Brown sweater? Perhaps! 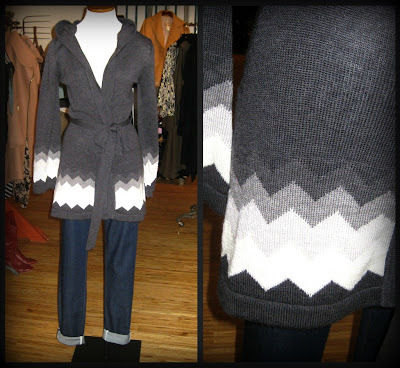 This gorgeous Eternal Sunshine Creations sweater ($128) doesn't need much else to go with it. Except for maybe your favorite pair of brightly colored TOMS. 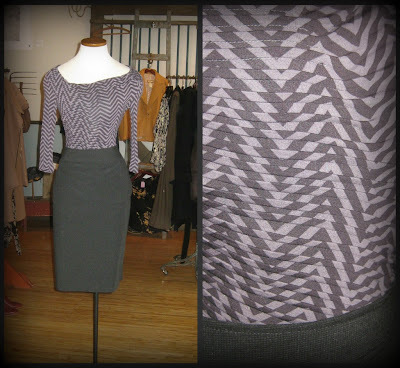 This gathered Tart Carolyn Blouse ($98), is PERFECT for the office. 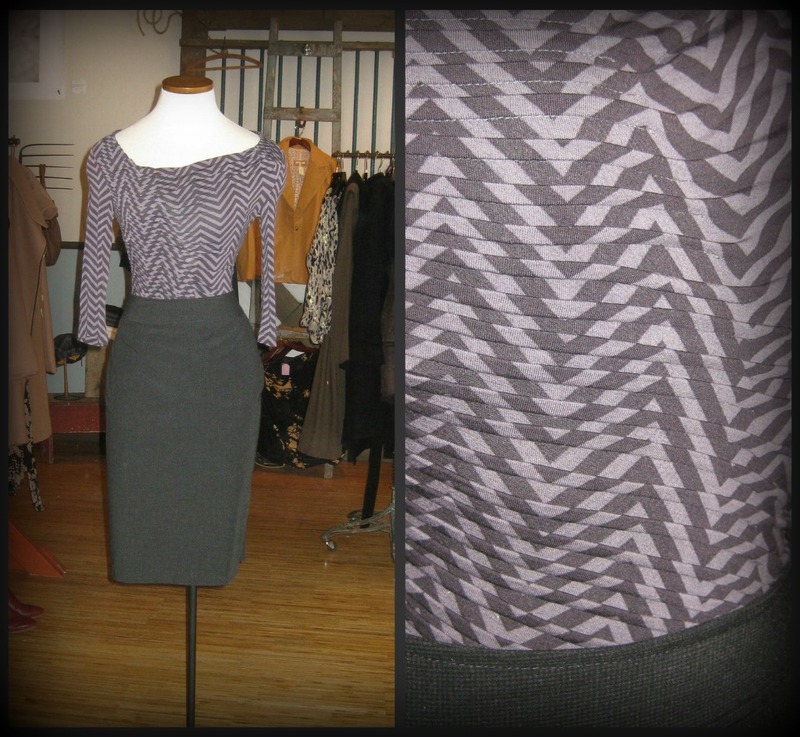 Grab your favorite pencil skirt and you're out the door!